Stock status is current as of 4/19/2019 8:40 PMET. 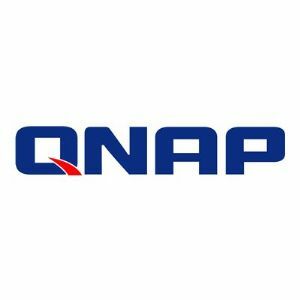 Thank you for choosing QNAP. QNAP has manufactured the hardware and developed the software with the outmost care, but in the unlikely event that your NAS needs to be replaced or fixed you are covered and can expect the best service available.